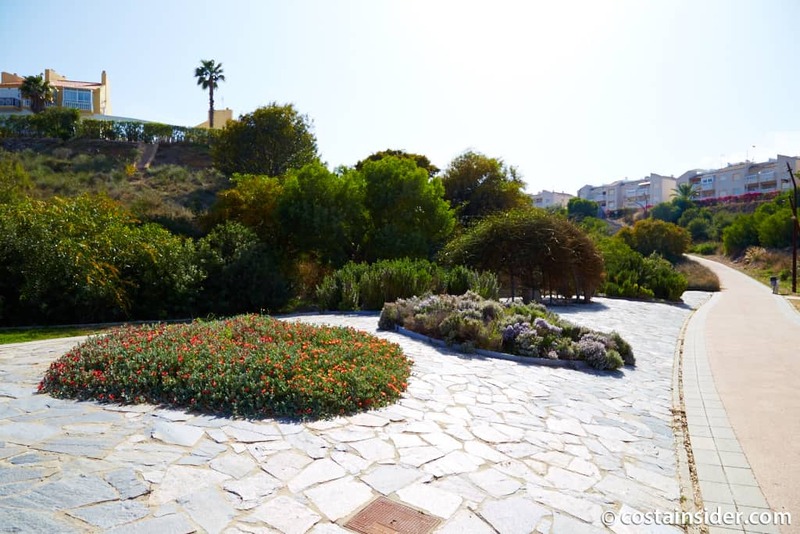 Aromatic Park is quite a unique and attractive park, both in appearance and smell. 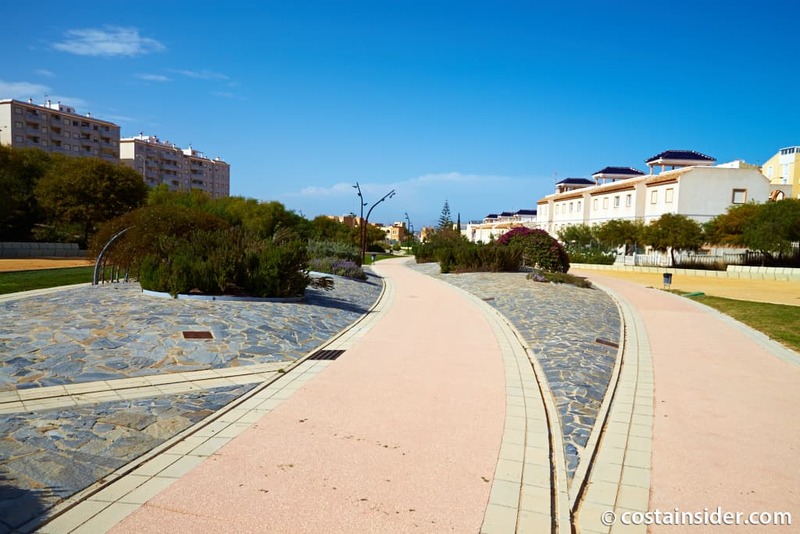 It was created by architect Carmen Pinos, it has a surface area of over 70,000 square metres and is located in Torreblanca. 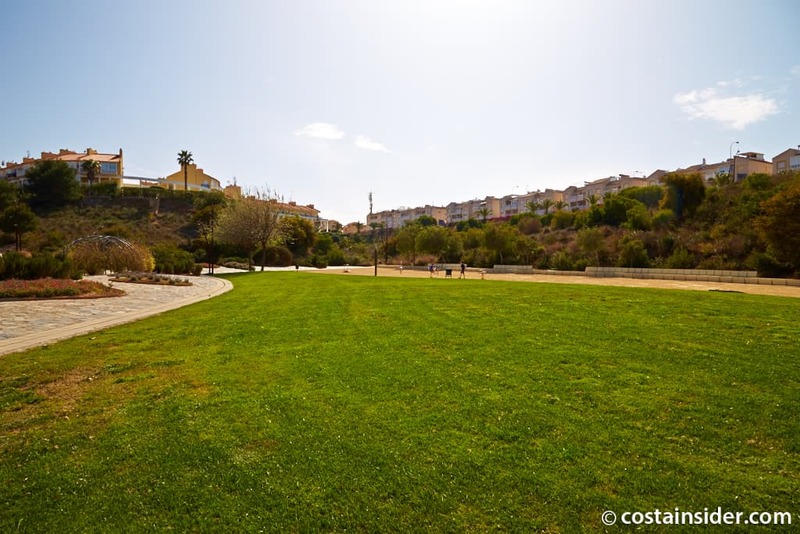 As its name suggests it’s a very aromatic park due to the many different herbs and spices planted there, such as lavender, basil, rosemary, thyme and orange blossom. 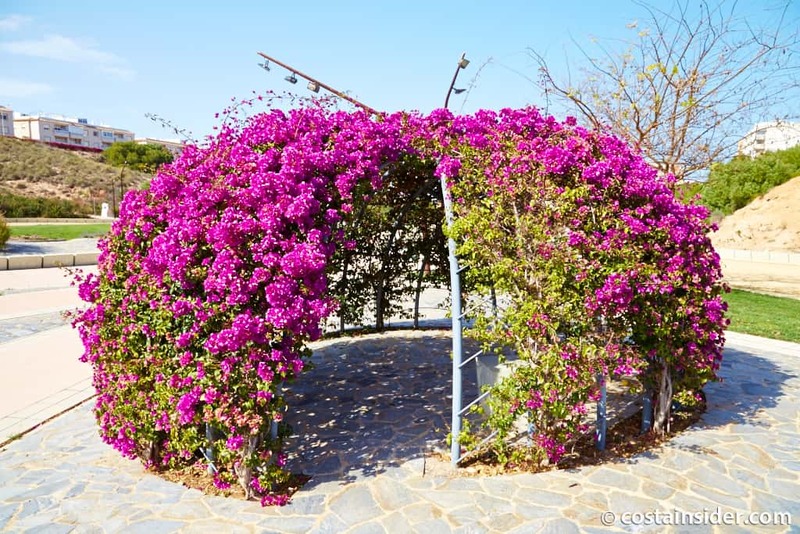 It would make for a lovely fragrant stroll, and would certainly stimulate the senses. 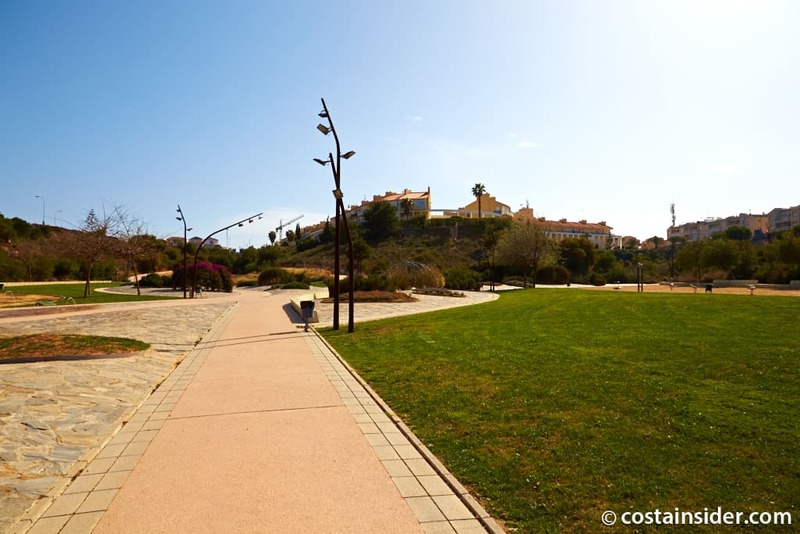 It also has various plants and trees and a playground for children. 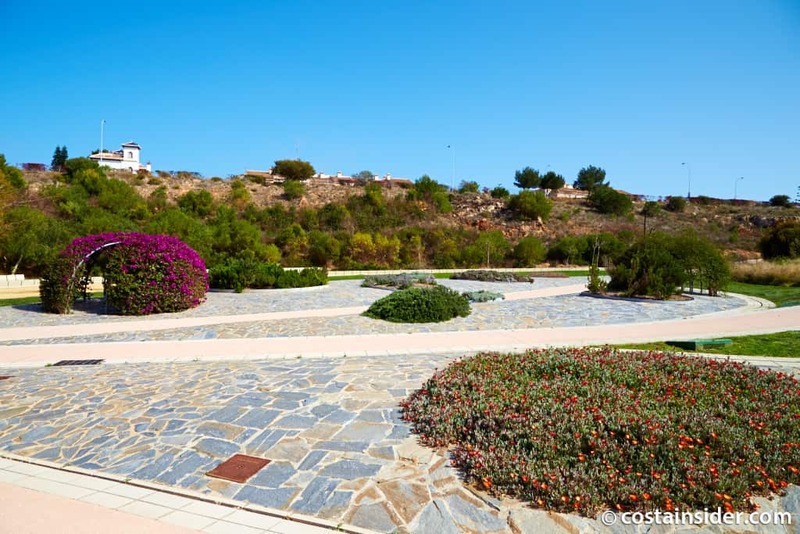 Nations Garden is a lovely peaceful park, despite being in quite close proximity to a busy road. 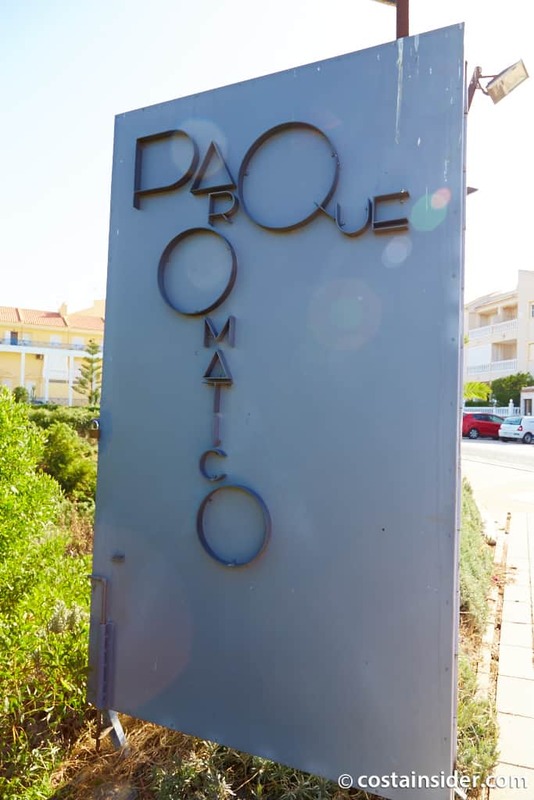 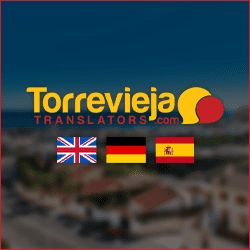 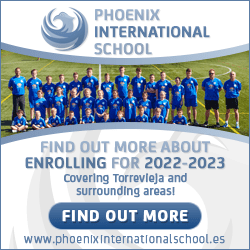 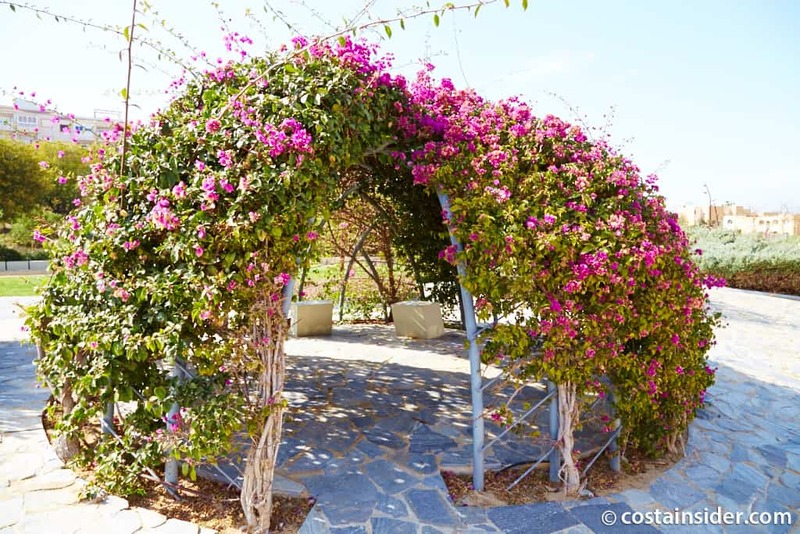 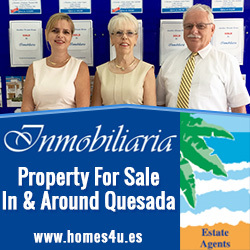 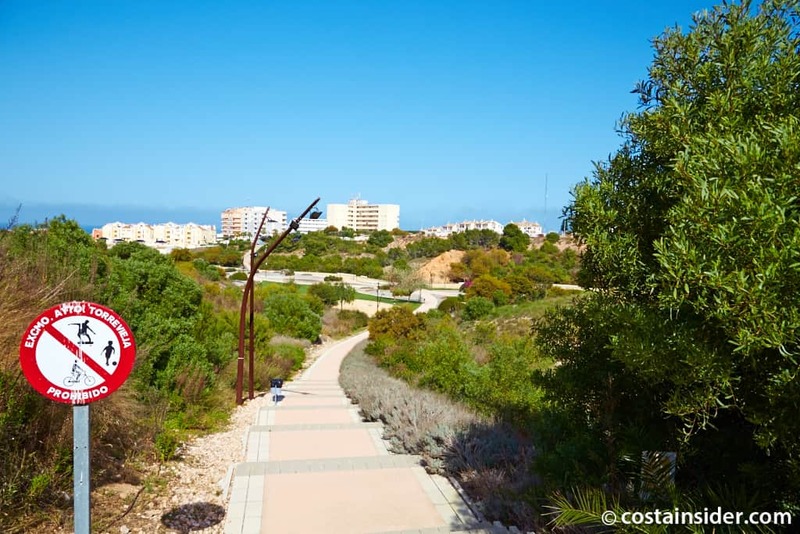 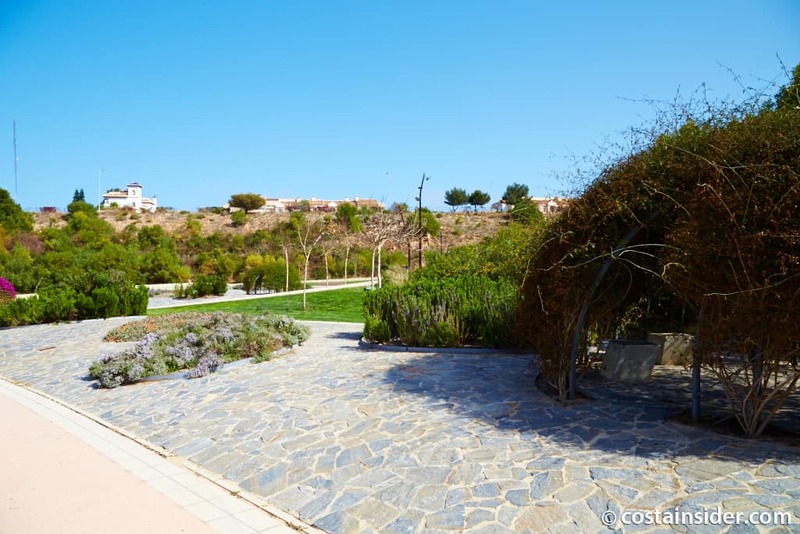 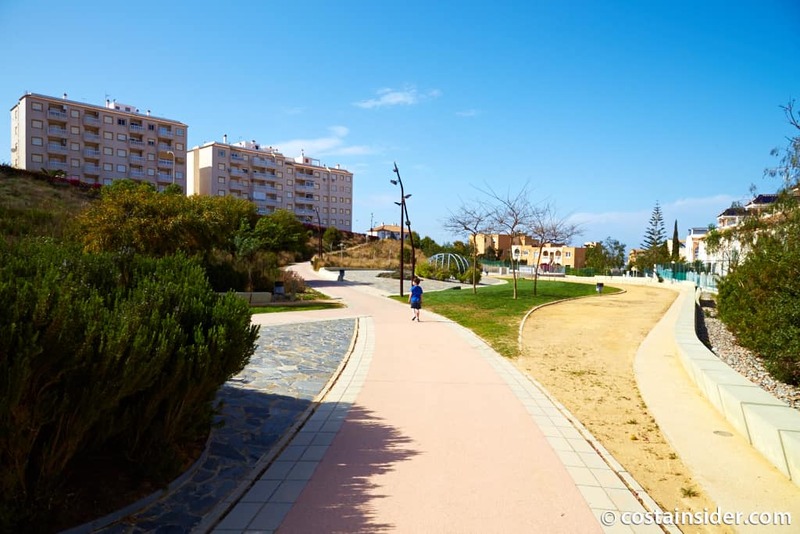 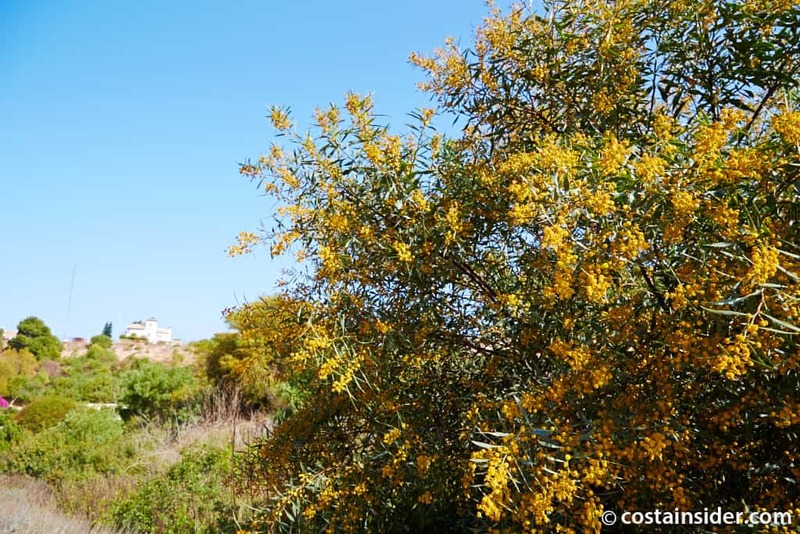 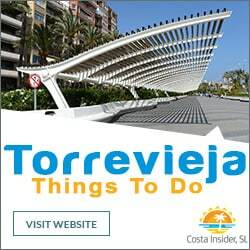 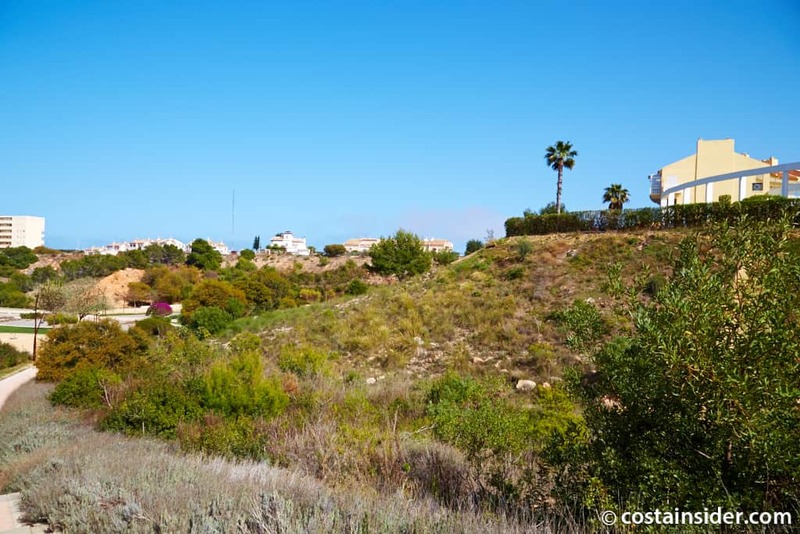 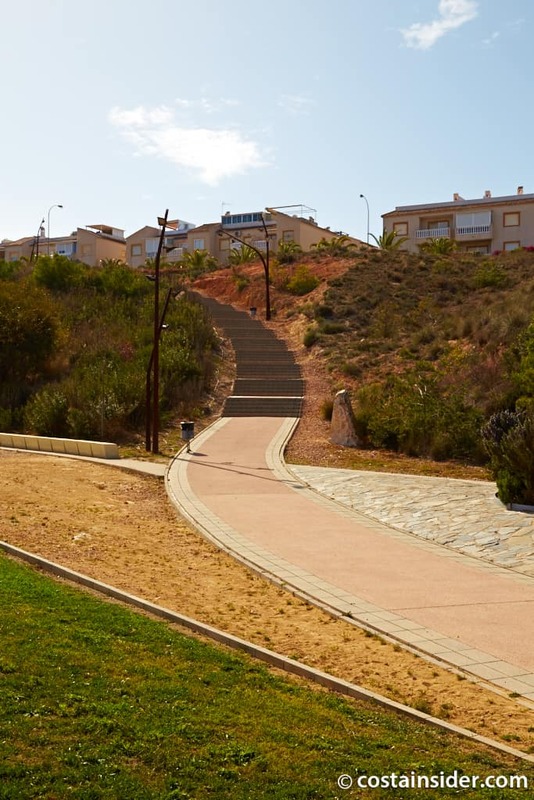 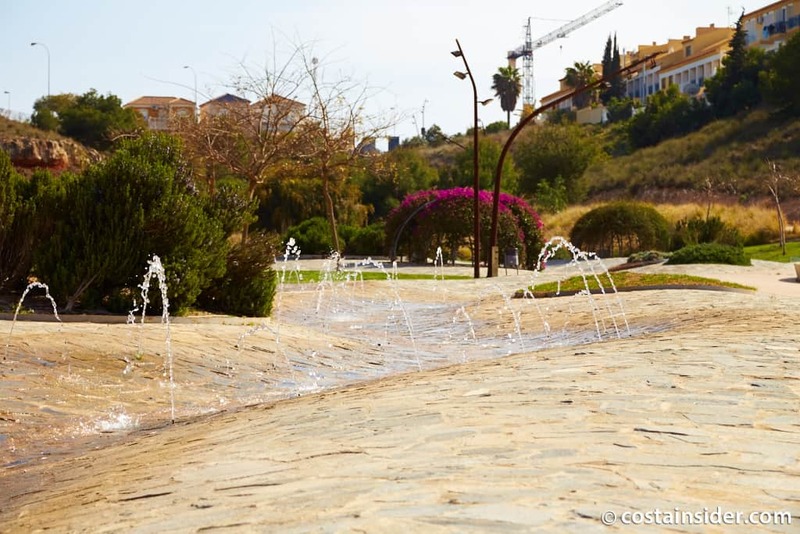 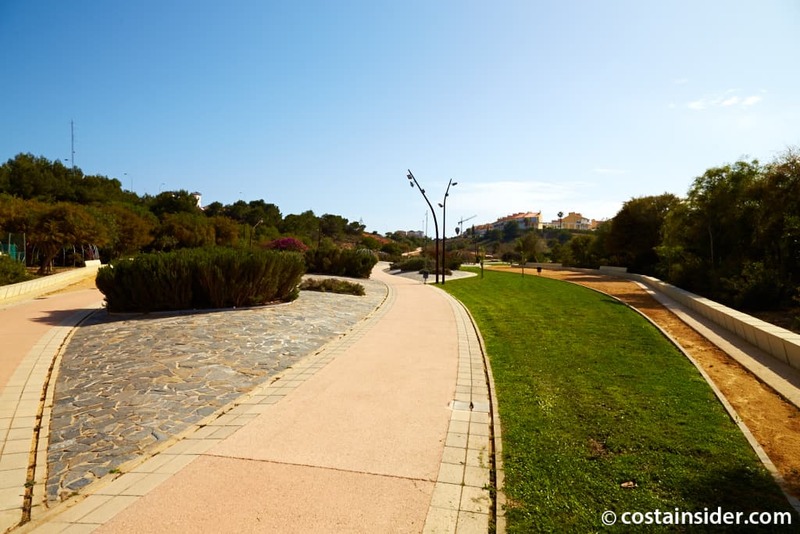 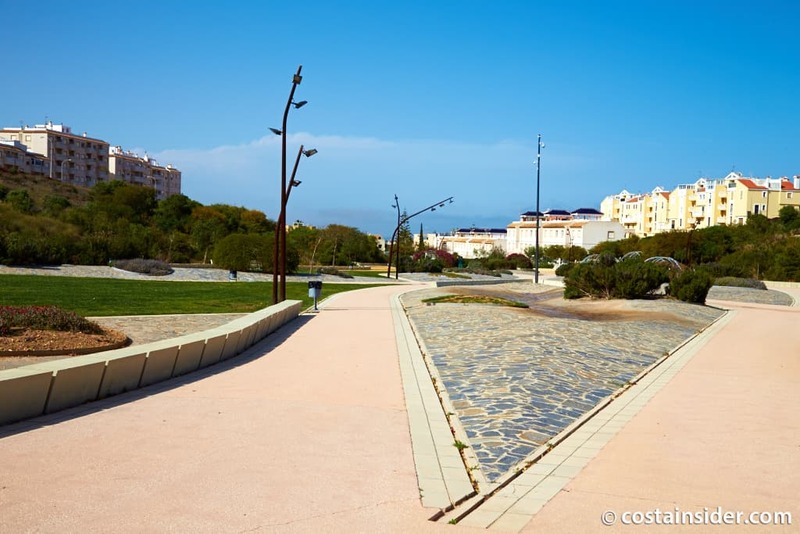 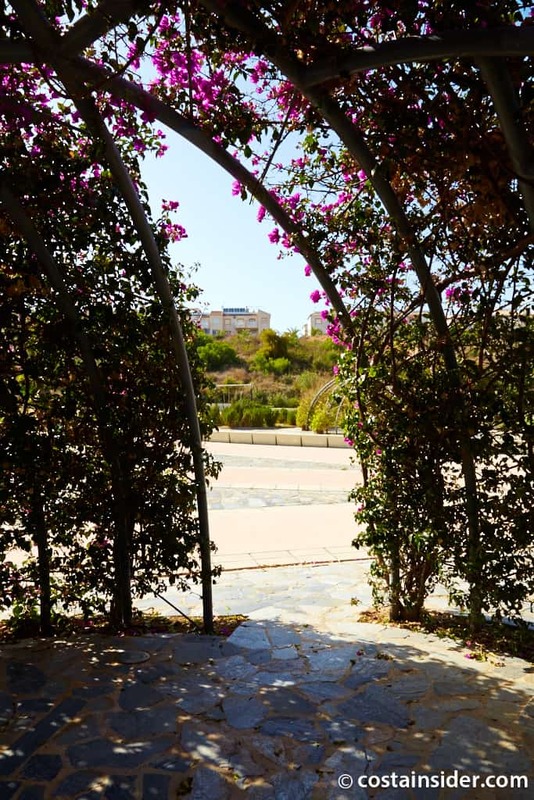 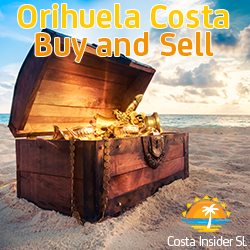 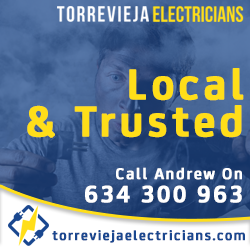 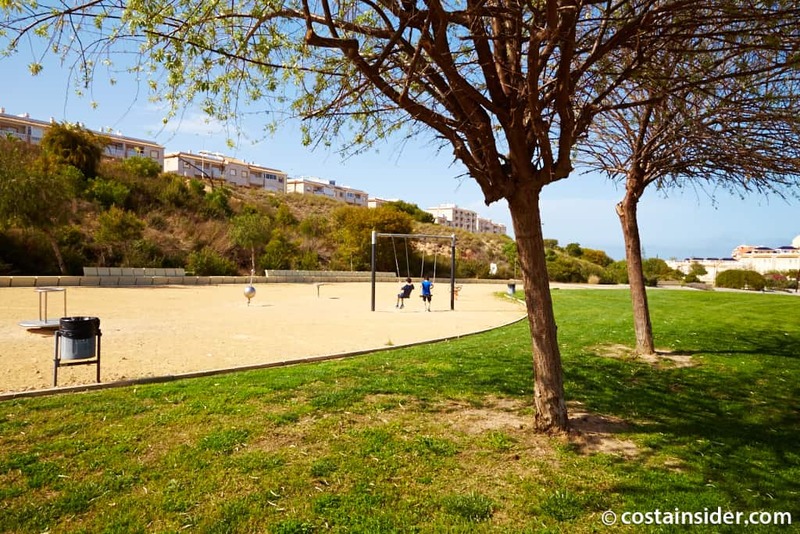 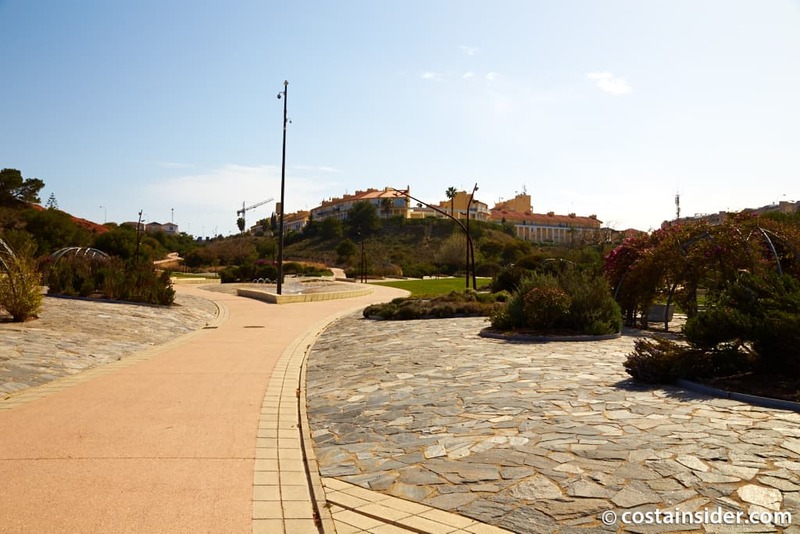 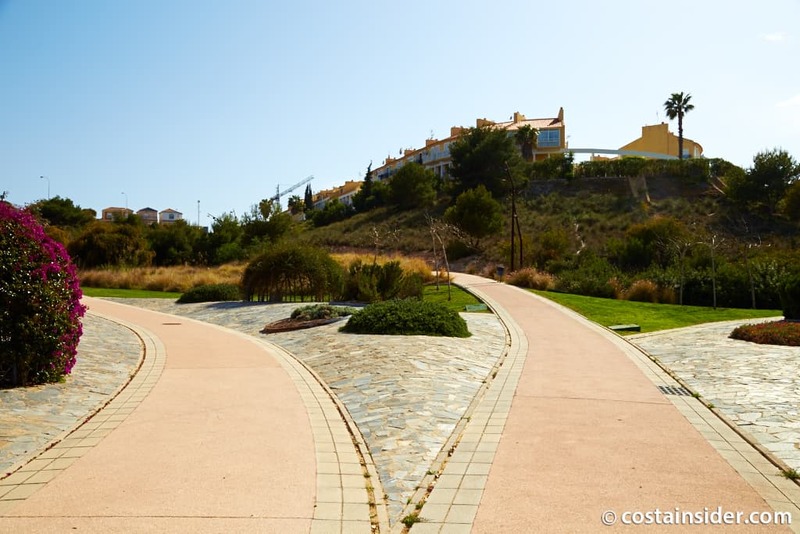 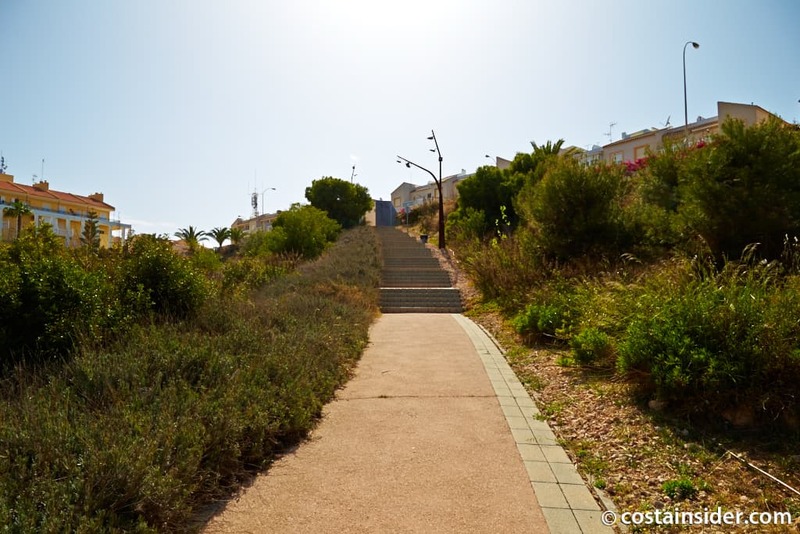 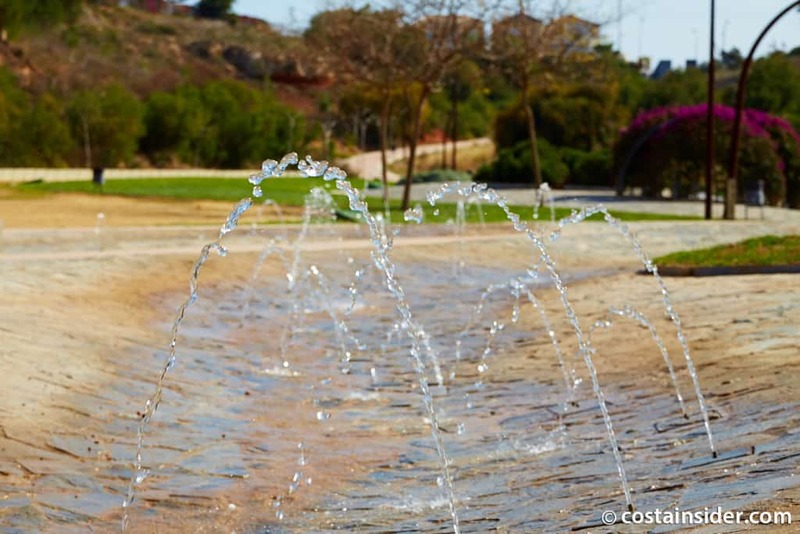 It is one of the largest green areas in the city of Torrevieja at nearly 40,000 square metres.